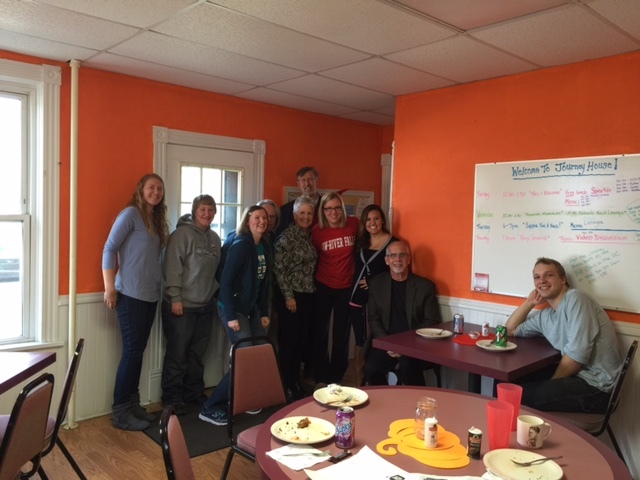 ELCA Bishop Rick Hoyme visited Journey House in November to serve as a guest speaker at This I Believe lunch. The students enjoyed getting to know more about the Bishop and hearing about the ways that religion has shaped his life. His talk about grace and mercy was well received.